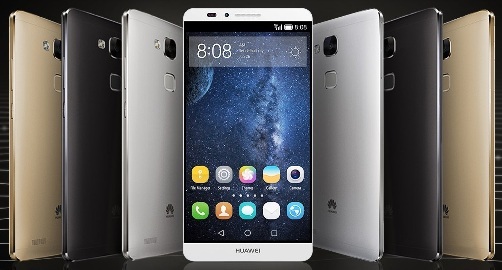 A new large-scale smartphone, the new Mate 8, has been announced by Huawei which is as good as the Mate S. It is a perfect phone for those who love to have smartphones with big display as it has a 6” display with 1080p resolution. The phone appears as bezel-less due to the presence of a 2.5D glass at its top. The package has been made classier with the metallic finish of gray, gold or silver. You will get the new Kirin 905 home-baked chip with LITTLE architecture under the hood which consists of four high performance Cortex-A72 chips and four low-power Cortex-A53 plus chips. It is balanced by a co-processor “i5” which can handle many low power features including speech recognition, sensors and others. Mali T880MP4 is the GPU of the phone which is accompanied by the storage of 32 GB storage/ 3 GB RAM or 64 GB storage/ 4 GB RAM. On the back, there is a Sony IMX298 16 MP camera which can record 1080p video. Just below the camera, there is a fingerprint sensor while the design of both camera and sensor is circular. An 8 MP IMX179 camera is at the front also. 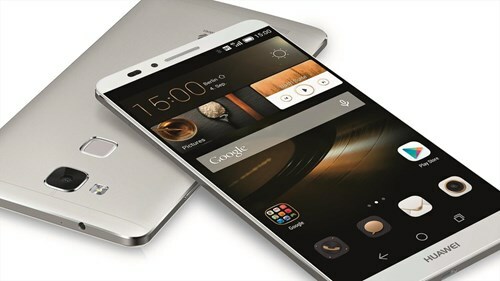 Connectivity options of the phone include dual SIM, 4G LTE CAT 6, Bluetooth, NFC, microUSB 2.0 and GPS. But there is no presence of IR Blaster or USB Type-C. 4000 mAh is the battery capacity which will last 30% extra than normal. This smartphone will release in China during Q1 o next year and then it will follow few more countries. So far, there is no announcement about its price.